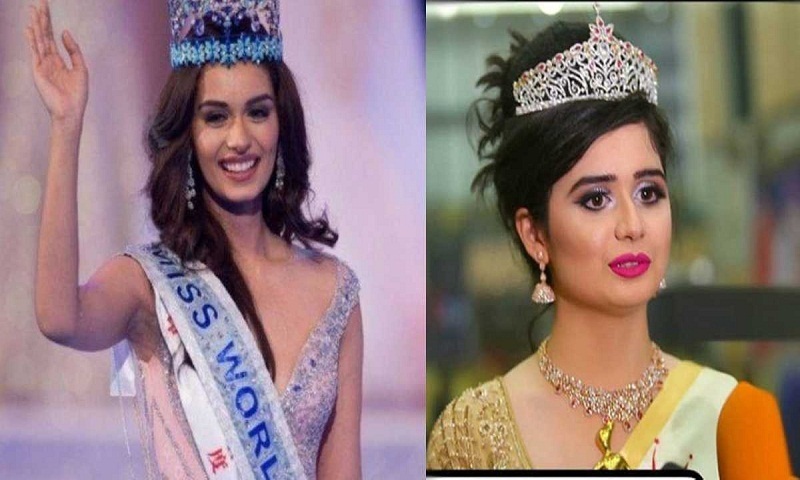 Bangladeshi beauty Jannatul Ferdous Oishee, only the second Miss Bangladesh to have gone on to compete for the Miss World title, has finished in the Top 30 at the 68th edition of the 'Miss World' competition. Vanessa Ponce from Mexico won the 'Miss World' crown for 2018, ahead of Miss Thailand Nicolene Limsnukan. Oishee, from Pirojpur, represented Bangladesh in the competition held in the city of Sanya in China as the reigning Miss Bangladesh. Earlier she emerged top of Group-6 in the head-to-head challenge phase of the competition, guaranteeing her place in the final 30. At the spectacular Grand Finale held today at the same venue, Oishee again performed creditably. Oishee was born in Mativanga village of Pirojpur district. The 18-year-old beauty passed her Higher Secondary Certificate (HSC) examination from science group this year. Oishee won the 'Miss World Bangladesh-2018' title leaving behind 30,000 contestants earlier this year. It is to be noted that Jessia Islam took part in last year's Miss World competition as the first contestant from Bangladesh. She managed to place herself among the best 40 beauties. So Oishi’s performance is definitely an improvement. Especially her performance in winning her group beating out representatives of Brazil, Denmark and hosts China will remain commendable. Do you know the details of Miss Bangladesh Oishee?